In 1965, a popular British comic by the name of "Eagle" published the following dramatic letter from an an avid young reader. 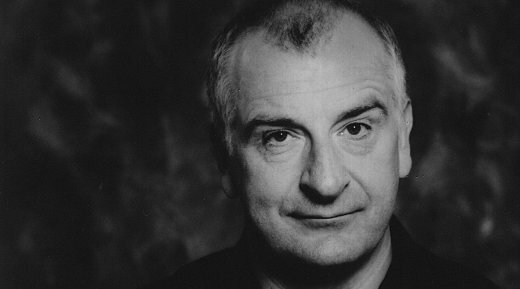 In fact, that 12-year-old boy was Douglas Adams, future author of, most notably, The Hitchhiker's Guide to the Galaxy, and this very short story was his first published work. The sweat was dripping down my face and into my lap, making my clothes very wet and sticky. I sat there, walking, watching. I was trembling violently as I sat, looking at the small slot, waiting—ever waiting. My nails dug into my flesh as I clenched my hands. I passed my arm over my hot, wet face, down which sweat was pouring. The suspense was unbearable. I bit my lip in an attempt to stop trembling with the terrible burden of anxiety. Suddenly, the slot opened and in dropped the mail. I grabbed at my Eagle and ripped off the wrapping paper. My ordeal was over for another week!